MP3 players are trending these all tech companies are getting into it by launching the MP3 devices. 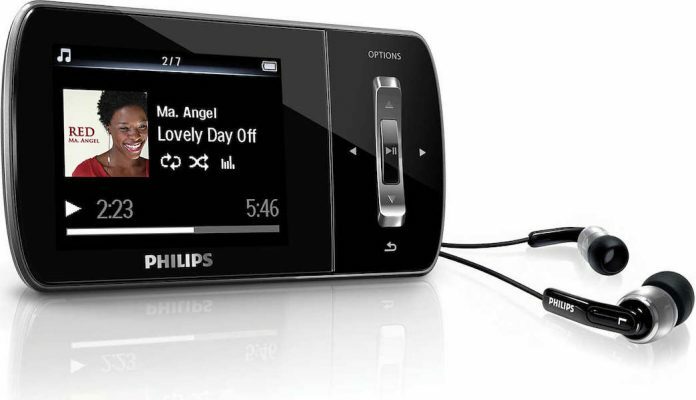 If you looking for the MP3 Player or planning to by then your decision should be well researched before buying one. The very first thing when you are going to buy some gadget should be what your usage or requirements, then whats your expectations and then the budget. Type of battery, rechargeable or not? 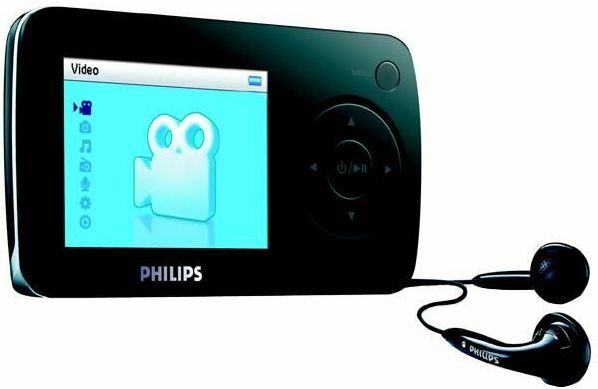 Storage option, MP3 player with flash memory or Micro SD card support is always a better option.